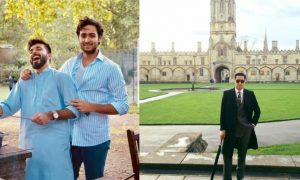 Begum Kulsoom had been placed on life support earlier today as her health began deteriorating, sources at London’s Harley Street Clinic had told GeoNews. 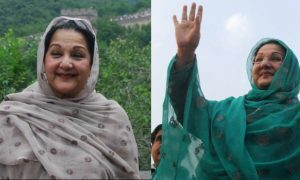 Begum Kulsoom Nawaz was elected to Lahore’s NA-120 constituency in a by-poll after her husband was disqualified from the seat by the Supreme Court last year but left for the United Kingdom before she could begin campaigning for the by-poll. In her absence, Maryam ran her campaign instead. 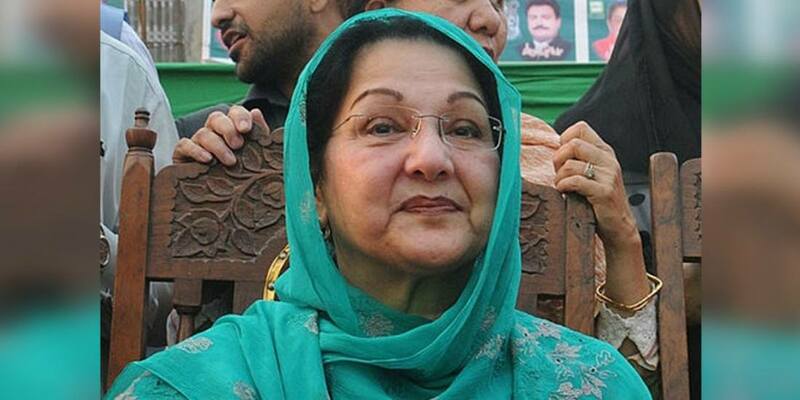 Due to her illness, Begum Kulsoom was unable to return and formally take an oath for the seat. Begum Kulsoom served as the first lady of Pakistan for three non-consecutive terms from 1990-1993, 1997-1999 and 2013-2017. 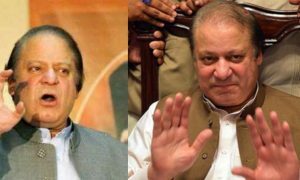 Both mother and daughter were also placed under house arrest following Nawaz’s dismissal by Musharraf. Over the last 30 years, she had stood by her husband and advised him on various government affairs. Party leaders have also said that she occasionally wrote many of Nawaz’s speeches. In an interview with Newsweek, Maryam had said her mother “dauntlessly challenged the usurper when a lot of men backed out… She’s contributed famously to my father’s life and to democracy in Pakistan.